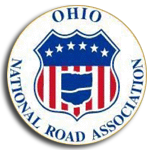 Posted May 4th, 2016 by ONRA & filed under News. 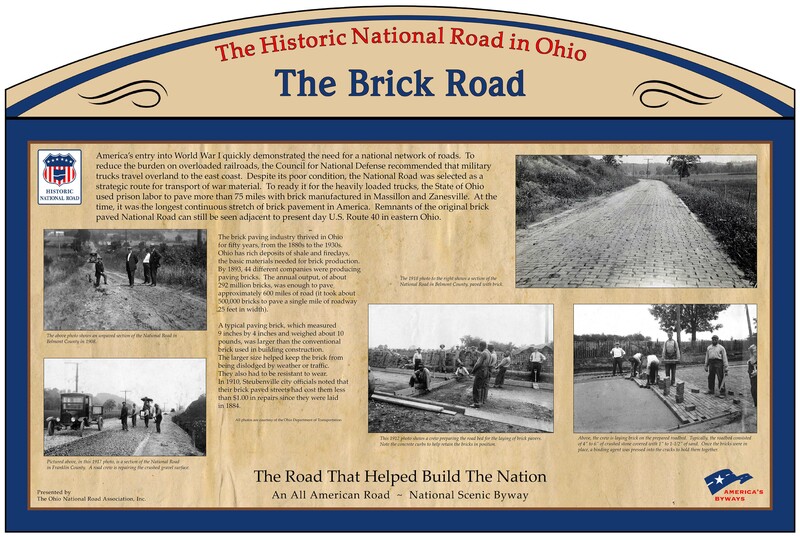 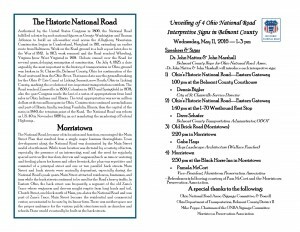 Please come and join us for the celebration and unveiling of four new interpretive signs completed by the Ohio National Road Association. 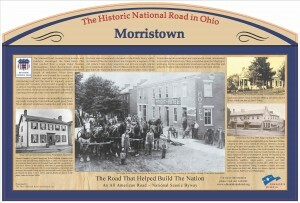 All four signs are in Belmont County and include two gateway signs for travelers entering the state, a sign about the old Brick Road in Morristown, and a sign about the pike town of Morristown. 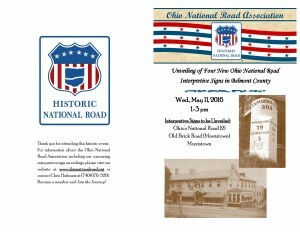 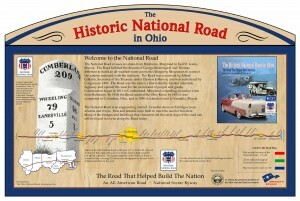 If you are able, come and join the festivities and support the Historic National Road in Ohio. 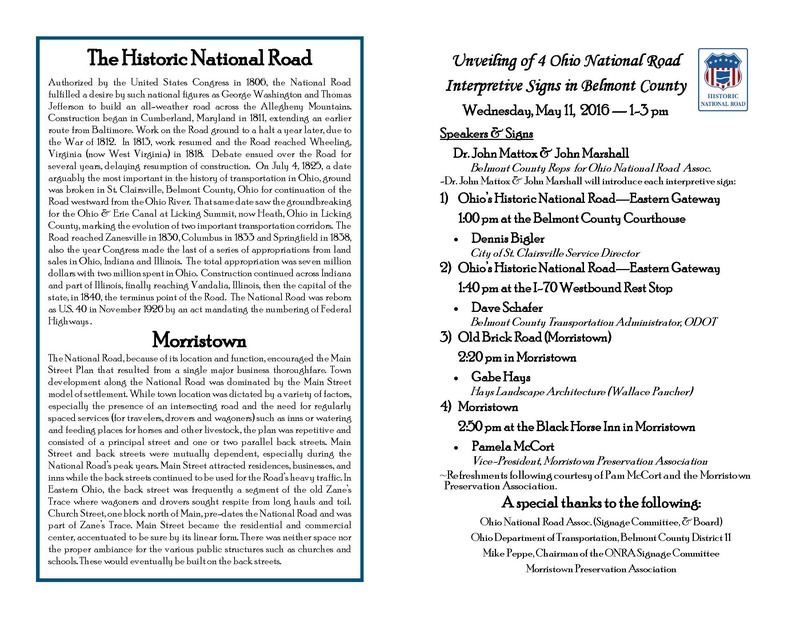 View the program and the signs below.